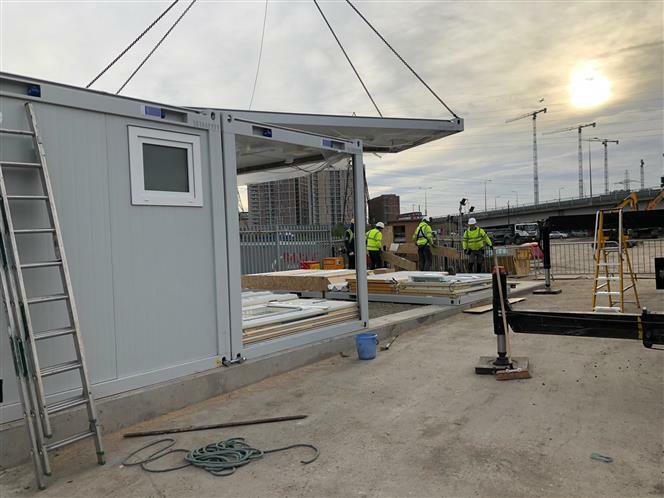 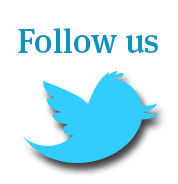 Home » News Feed » 5 on 5 Building installed in Canning Town! 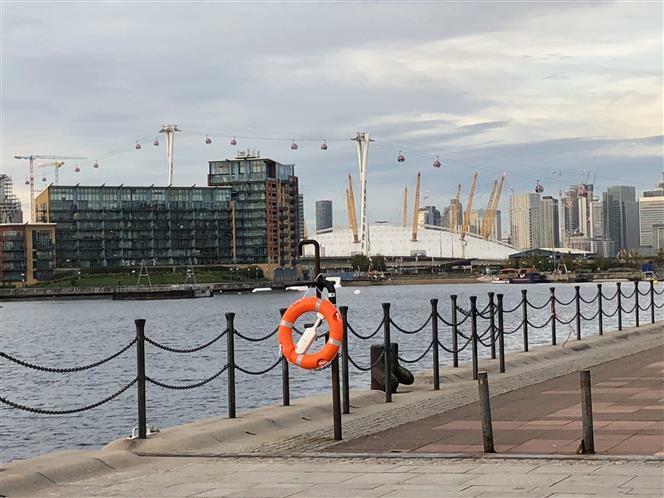 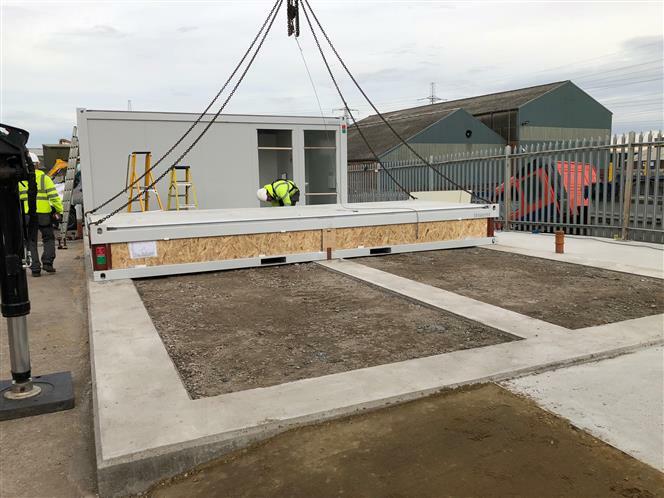 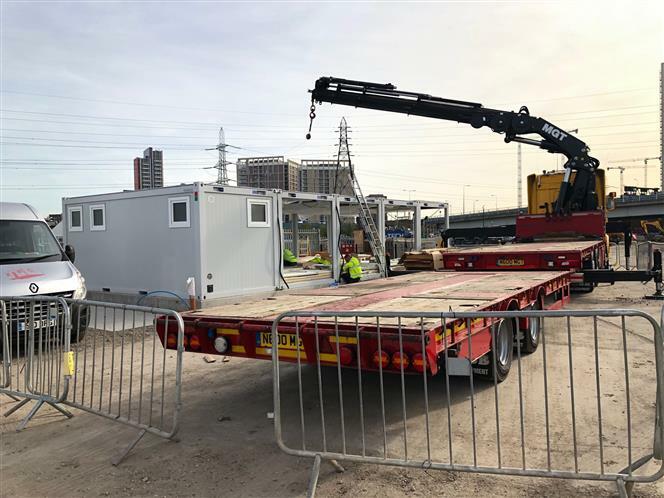 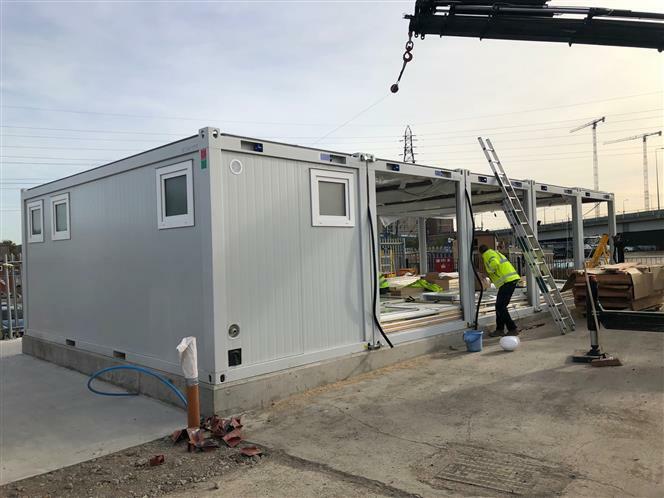 Following a few visits to site to meet the client and design the building, we recently installed a bespoke 5 on 5 (10 Section) Modular Building for PMC Soil Solutions in the heart of London. 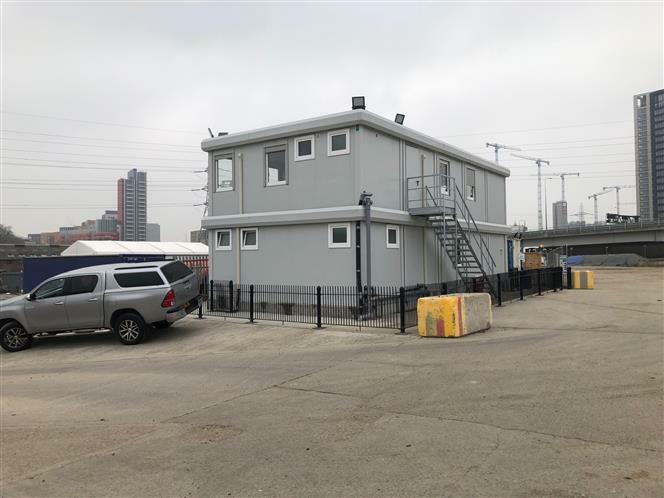 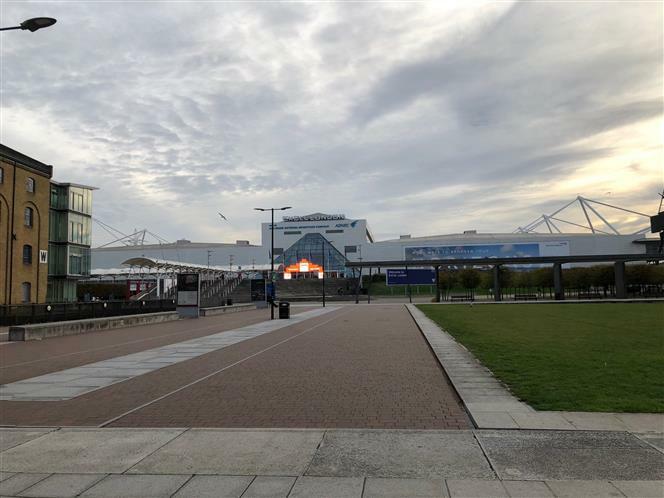 The building includes offices, meeting room and welfare accommodation. 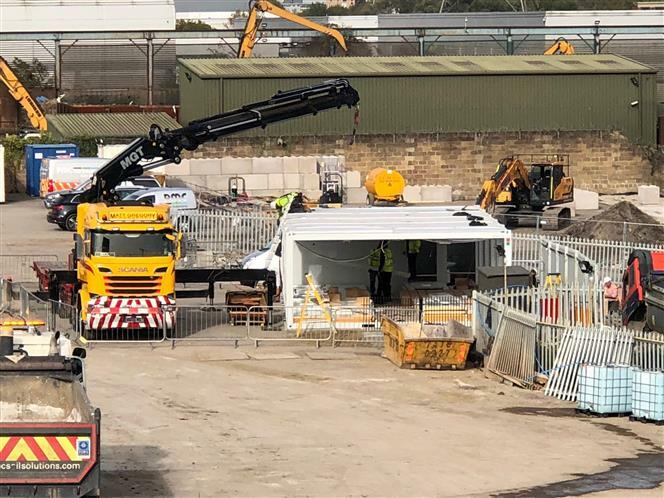 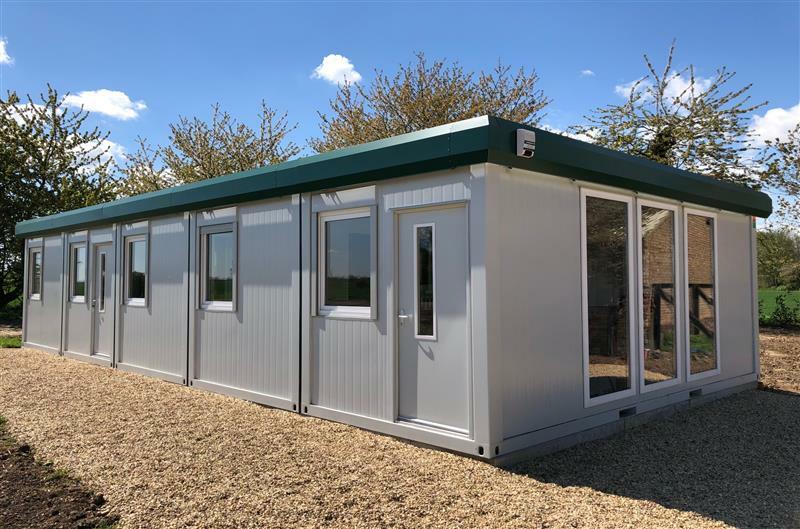 We offer a full design, build, delivery and installation package and also have a wide selection of buildings in stock ready for immediate delivery, please contact us for more details.